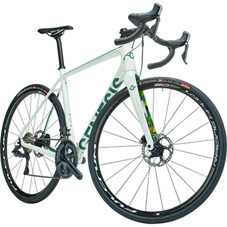 Perhaps the first thing you'll notice about the new Day One Alfine 8 is the new, lower £999.99srp asking price. We've not sacrificed any performance though, have increased reliability, and even dropped a fair chunk of weight in the process too. Not bad, huh? !